Visual Lure is a full-service design firm located in the St. Louis, Missouri area specializing in logo design, graphic design, packaging, website design and search engine optimization (SEO) with a strong focus on branding and marketing. We help build brands that are memorable, and our eye for detail is second to none. We are a Better Business Bureau accredited company with an A+ rating. Our mission is to develop lasting long-term relationships with our clients in order to build a mutual interest in the success of their business. While at the same time, providing result-driven products and services that provide the quickest return on their investment. We believe in a no-nonsense approach to design, business, and communications — in cutting through branding & marketing jargon, politics, and red tape to find simple, effective solutions — that being honest and sharing your value is the best marketing strategy there is — in collaboration — that details matter — in making the complex simple — and taking care of the people we work for and with. …if you believe in these thing too, we should talk. Visual Lure can simply design a logo for you, or we can help you create an entire visually cohesive identity complete with strategic messaging and branding guidelines. Below are some of our main logo and branding services. We do more than just design websites. We make sure they are fast loading, easy to use, rank well on search engines and convert users into customers. Below are some of our core web design and interactive services. We specialize in eye-catching graphic design. From brochures and annual reports to packaging and tradeshow graphics, we can help you stand out. We can provide you with the final artwork, or we can help coordinate printing. In addition to our core services, Visual Lure provides a list of secondary services offered through our strategic partnerships. We have partnered with some of St. Louis’ finest professionals to offer photography, videography, illustration, copywriting and public relations services, along with complex marketing and branding solutions. 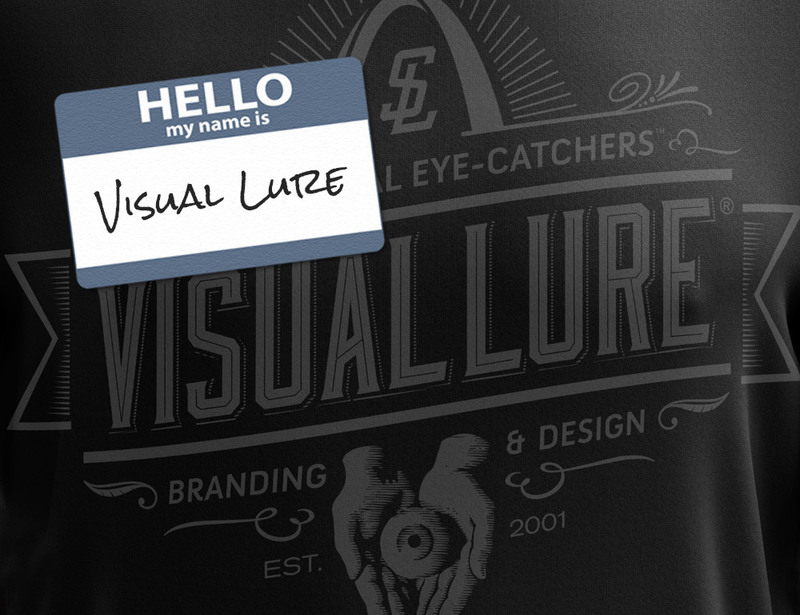 Visual Lure is our name, and catching eyeballs is our game. In order to garner attention for your brand (even before you have a chance to educate potential clients or sell them on your business or organization) you first need to get noticed or be found. That is what we do. We attract eyeballs to your brand via multiple vehicles, whether it be eye-catching designs, attention-grabbing marketing materials, content/brand amplification or through search engine optimization. Hence our name: Visual Lure® – and our tagline: Professional Eye-Catchers™. 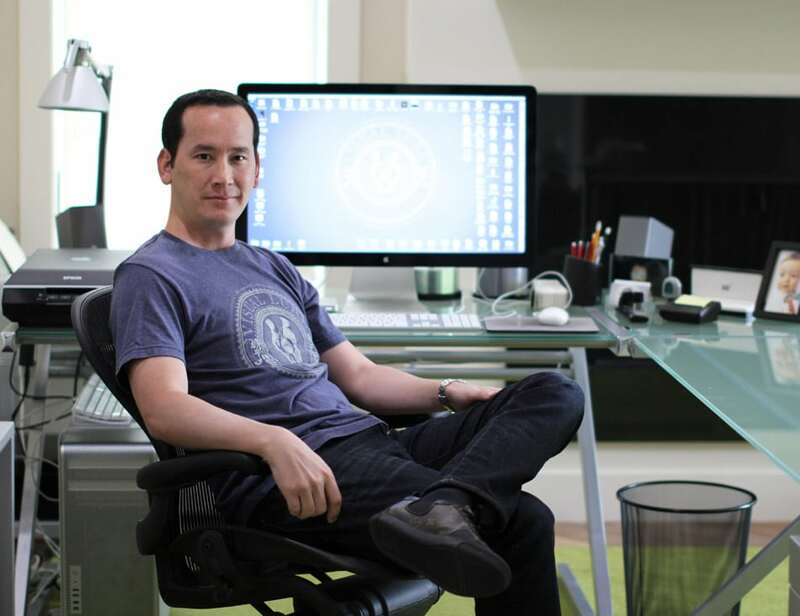 Visual Lure is owned and operated by Justen Hong. Justen is an internationally published logo, graphic and web designer located in the St. Louis, Missouri area on the Illinois side of the river. His work has been featured in publications like Logo Talks II, The Big Book of Packaging and in more than half a dozen LogoLounge books. He is a featured writer for Behind the Shutter, and Shutter Magazine, where he writes articles about logos & branding, web design and search engine optimization (SEO). Justen currently lives in Caseyville, Illinois where O’Fallon, Collinsville and Fairview Heights meet, just minutes away from the St. Louis Gateway Arch. He is a member of the O’Fallon Illinois Chamber of Commerce and the St. Louis AIGA. Visual Lure was awarded Expertise’s Best Web Designers in St. Louis and UpCity’s Top Web Design Agencies in St. Louis in 2016, 2017, 2018 and 2019. 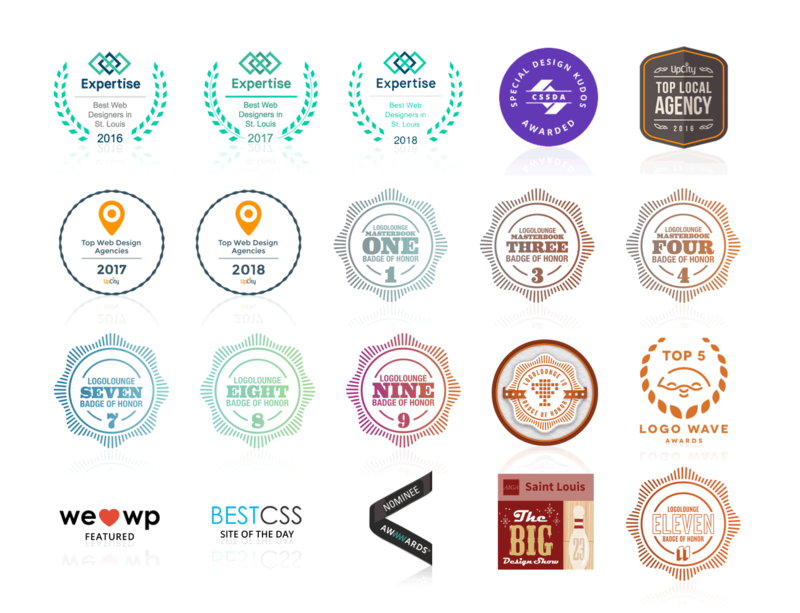 The criteria for these awards is based on reputation, credibility, experience, availability, professionalism and engagement; along with how well the design firms represent themselves online, from the user experience of their website to their social media presence, and prominence in organic search results. We’ve also been nominated, featured on, or won awards from some of the most prestigious online web design galleries – such as AWWARDS, CSS Design Awards, WeLoveWP, and BEST CSS. Recognitions include: a Special Kudos Award from CSS Design Awards, and a Site of the Day award from BEST CSS, a website that features unique digital experiences that are useful, innovative, intuitive and beautifully designed. Visual Lure’s Bear River Brewing branding project was selected to be featured in AIGA’s St. Louis Design Show 23. Visual Lure won 2nd place in Logo Wave Awards International, Wave 5, and has been honored in more than half-a-dozen LogoLounge books (described below). To date, Visual Lure has had 37 logos published in 8 different LogoLounge publications, 12 logos published in Logo Talks II, and package design featured in The Big Book of Packaging. Visual Lure strongly believes in supporting and giving back to the St. Louis community. 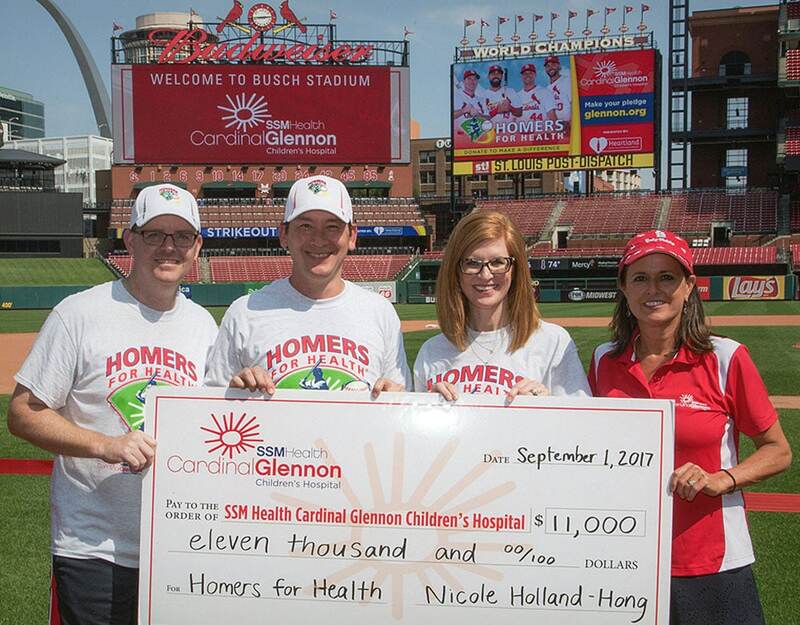 Three of the organizations we support are Cardinal Glennon Children’s Hospital Foundation, Circle of Concern Food Pantry, and the St. Louis HERO Network. St. Louis Cardinal Glennon Children’s Hospital is near and dear to Visual Lure because Justen Hong’s second son was born at a pound and a half and spent 10 weeks in their NICU. Coincidentally, his wife Nicole is on their board of governors, even before their sons were born. Justen and Nicole donate their time towards helping the hospital’s foundation with their fundraising efforts. Recently, with the support of their friends, family and clients, Justen and Nicole helped raise $11,000.00. Circle Of Concern Food Pantry is actually one of Visual Lure’s clients, but we also donate some of our time and services pro bono to this great organization. They are primarily a food pantry that helps feed thousands of people every year in west St. Louis County, but they also provide children’s programs, financial assistance, holiday programs, scholarships and more. St. Louis HERO Network is a non-profit organization who’s website helps promote and support local St. Louis area first responder owned businesses. 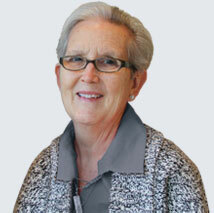 Using the network provides a trusted resource for services and products. Hiring through the network is an opportunity to honor their dedication, commitment & service to protecting our community.